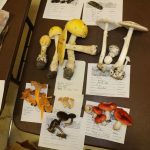 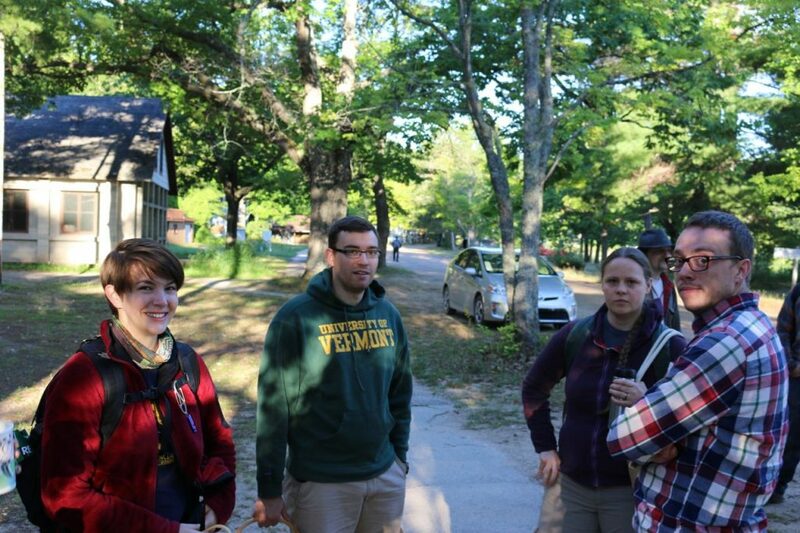 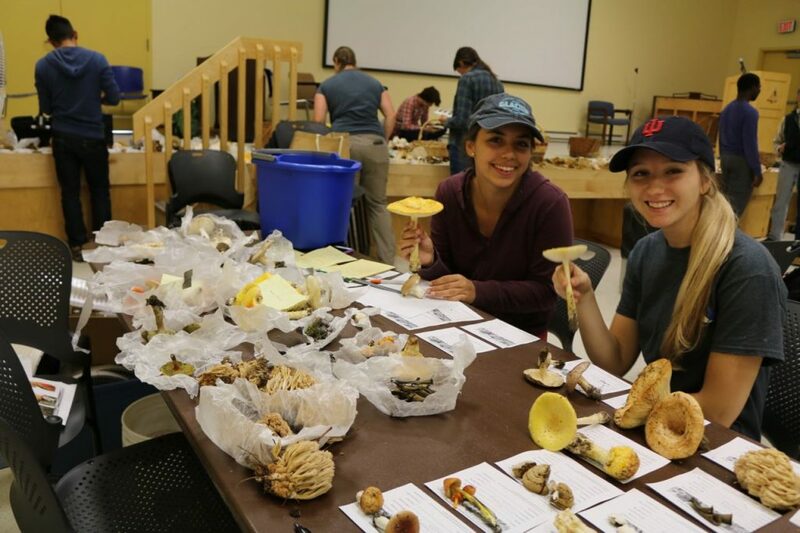 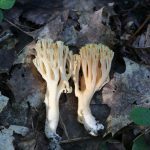 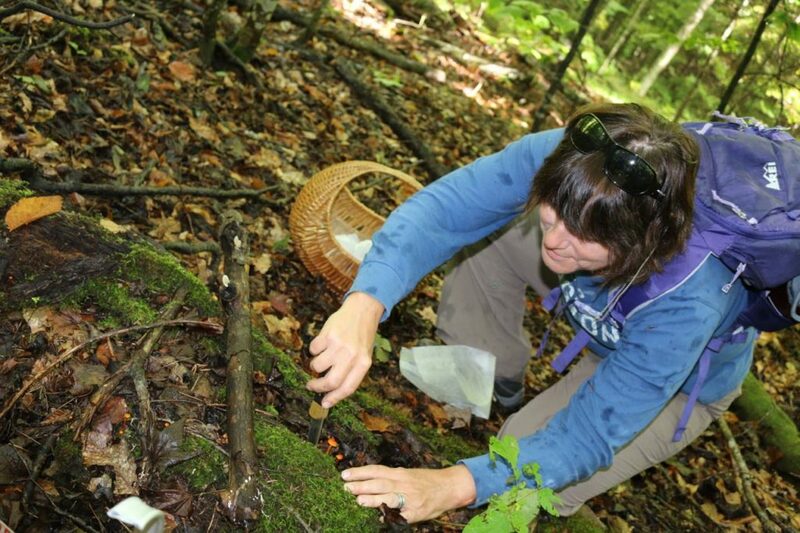 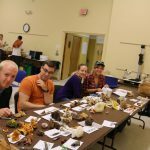 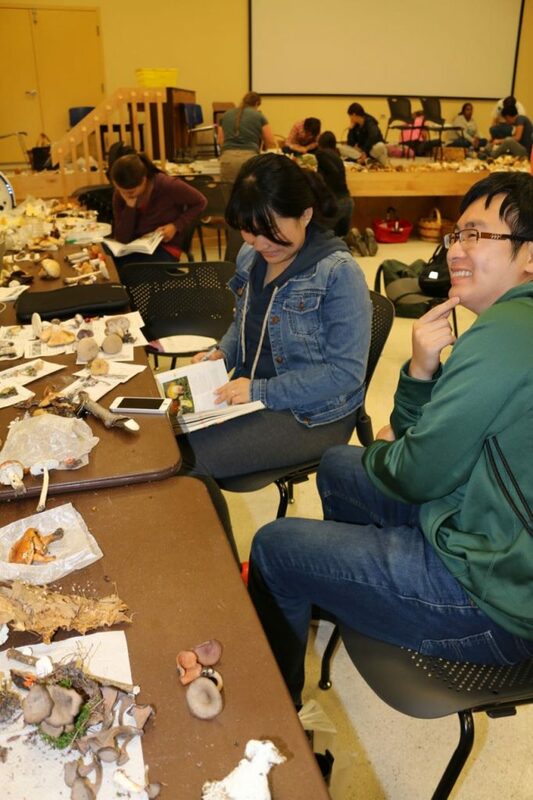 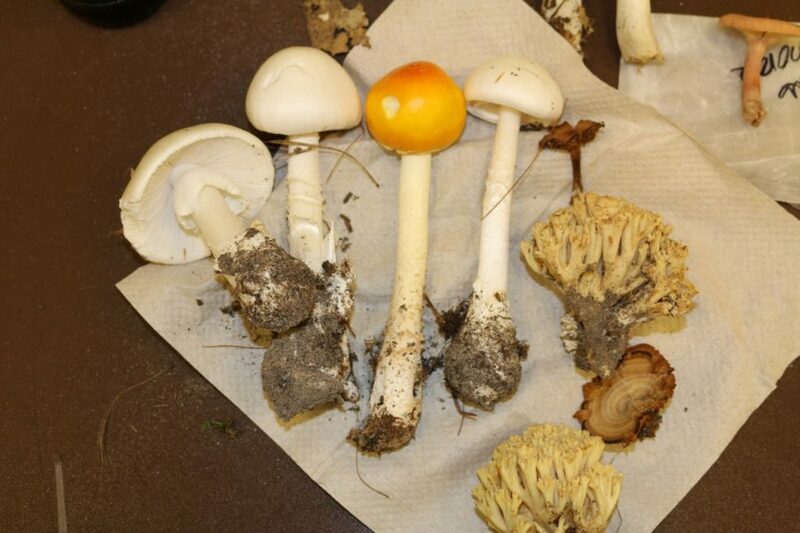 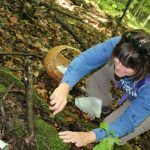 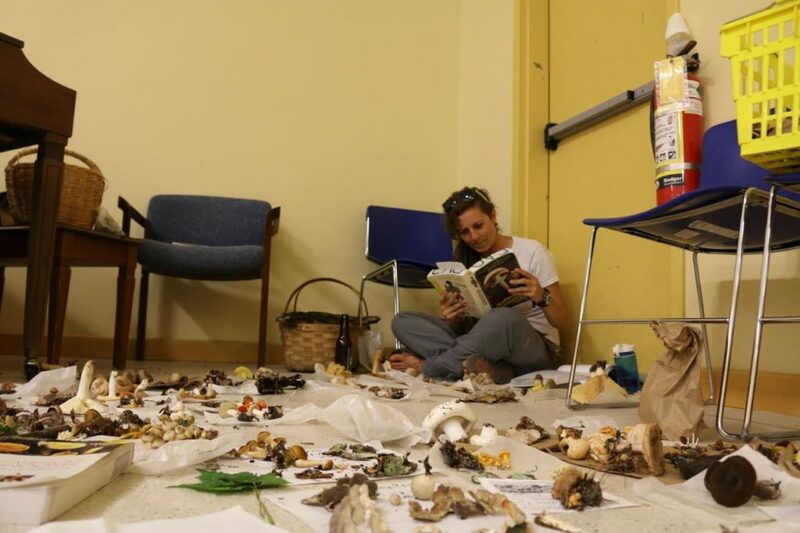 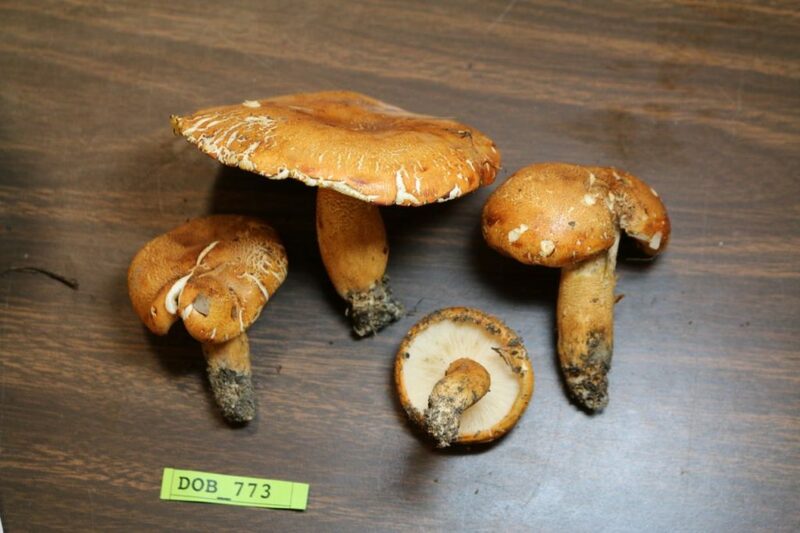 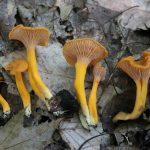 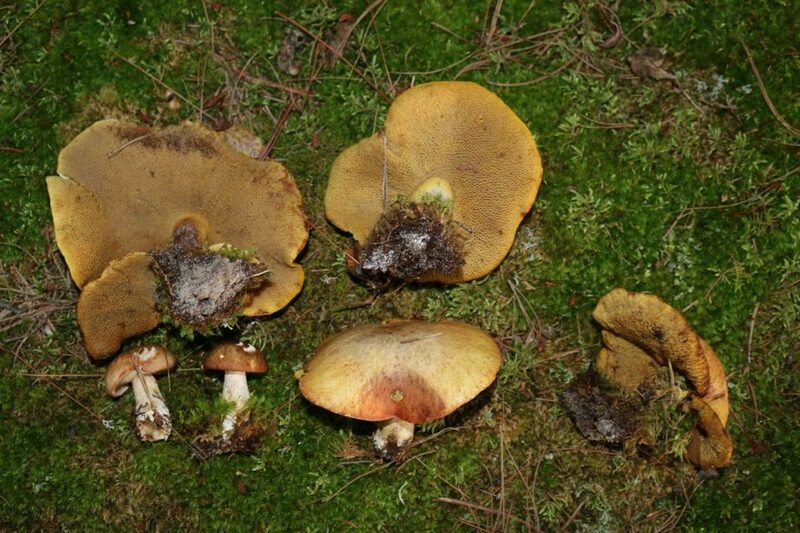 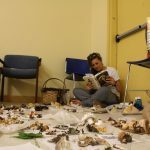 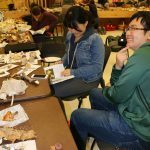 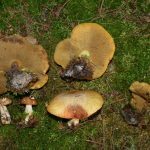 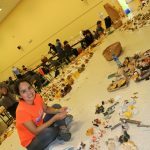 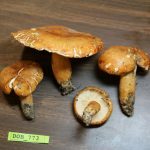 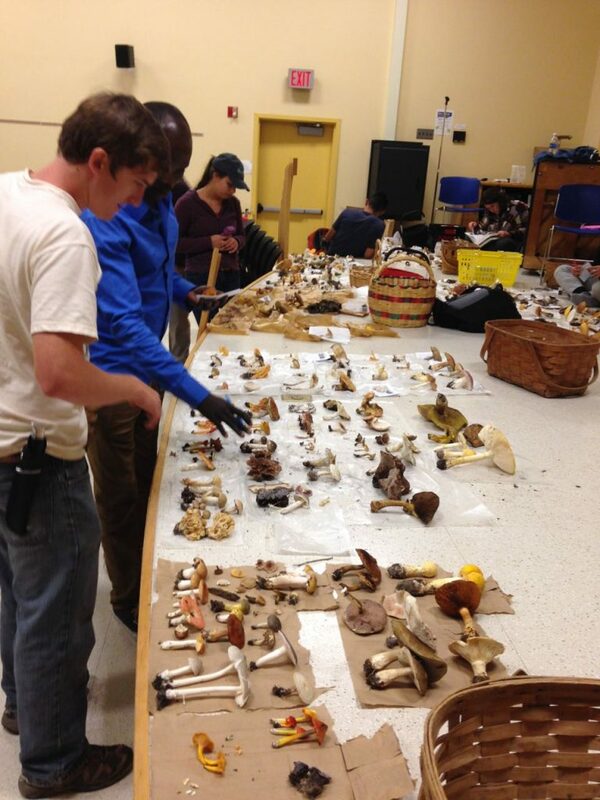 Mycologists and their students from the Great Lakes region meet each fall for the A. H. Smith foray. 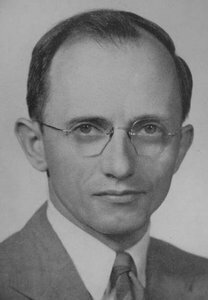 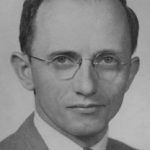 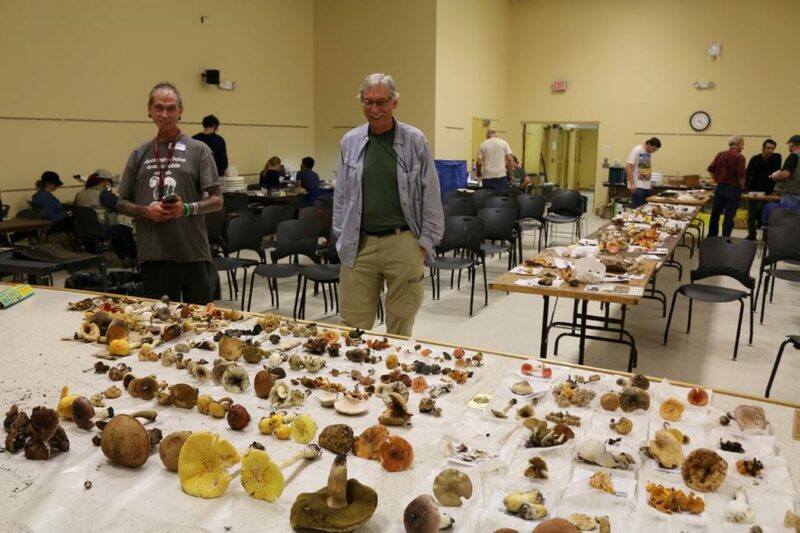 Alex Smith was my academic grandfather, widely known as the dean of modern American mushroom taxonomy, and who taught mycology at Univ. 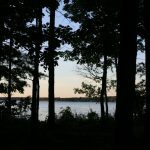 of Michigan for 50 years. 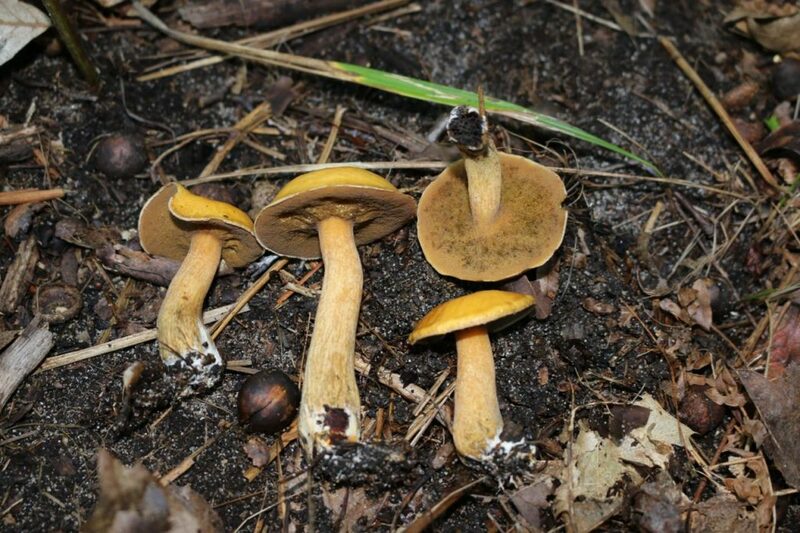 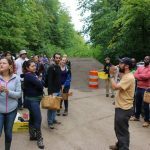 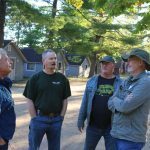 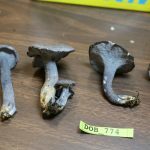 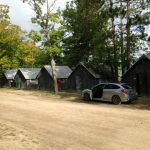 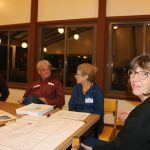 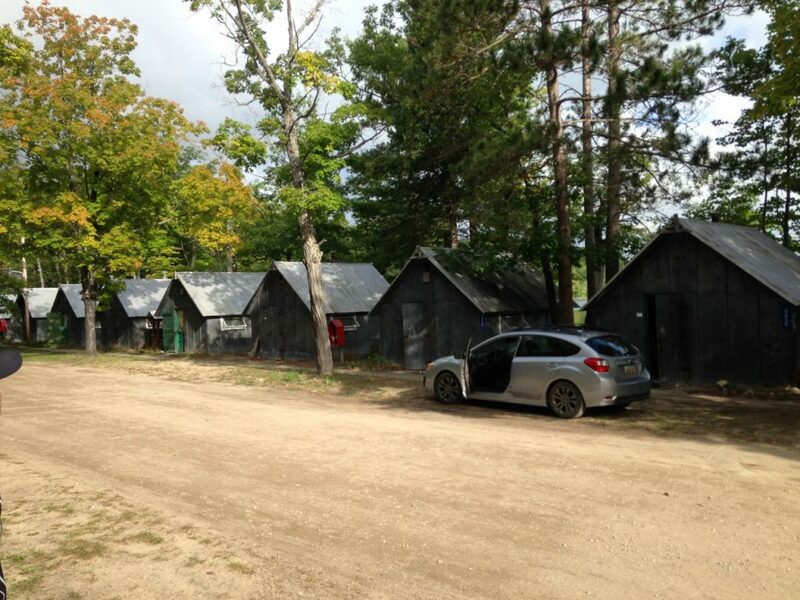 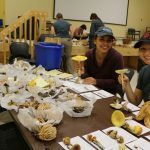 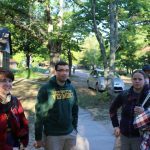 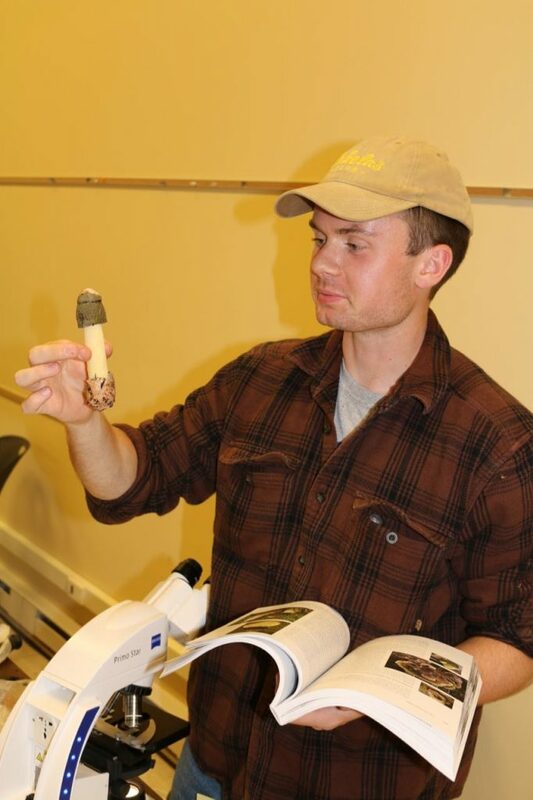 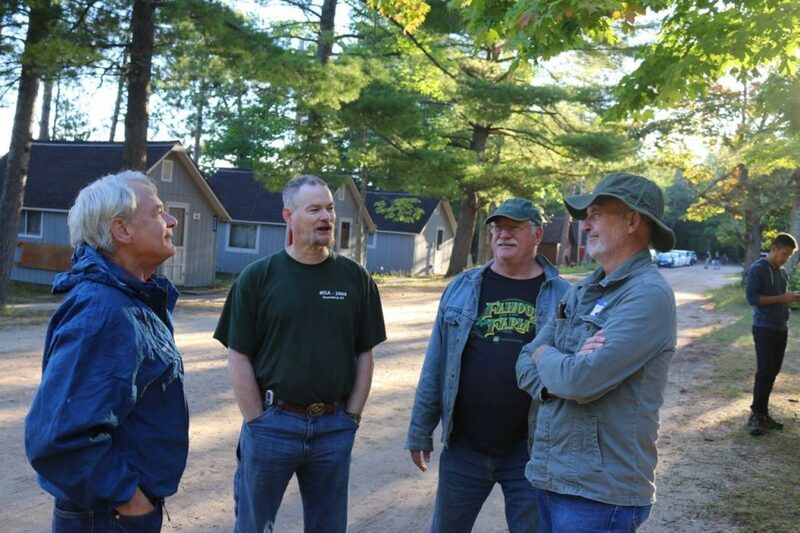 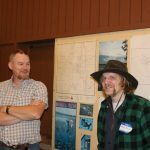 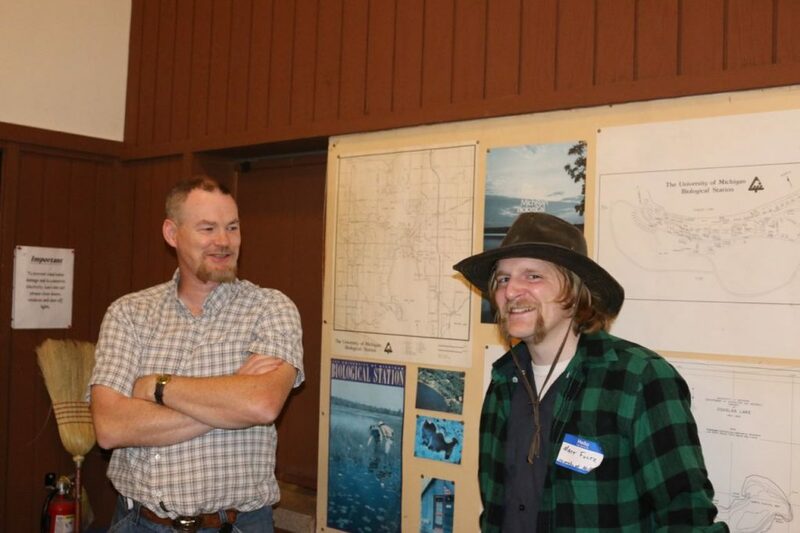 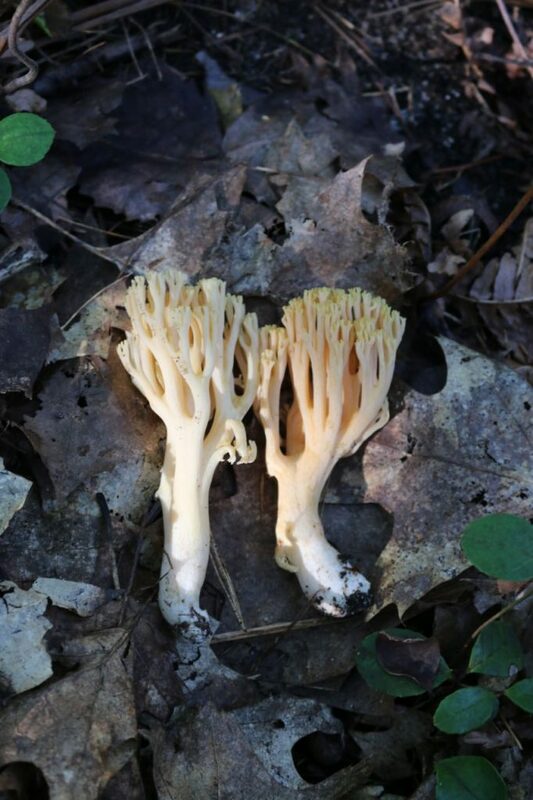 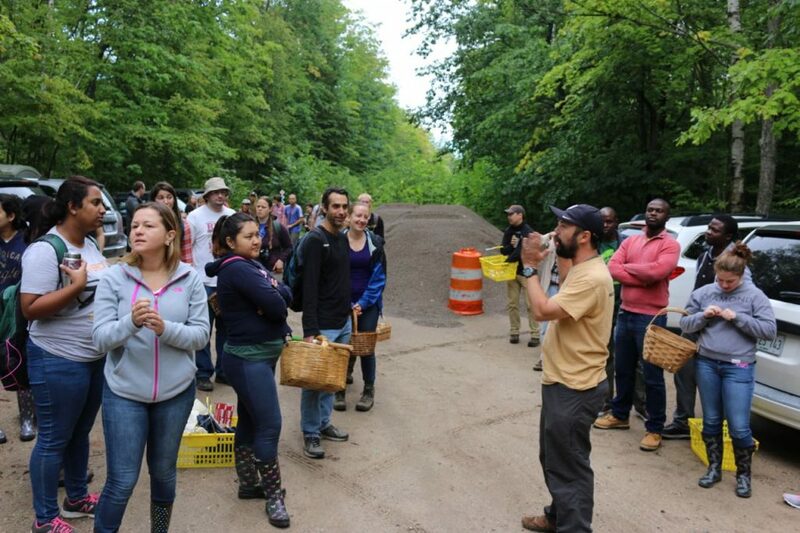 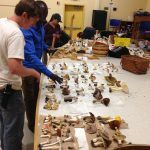 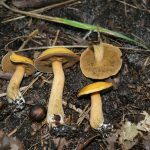 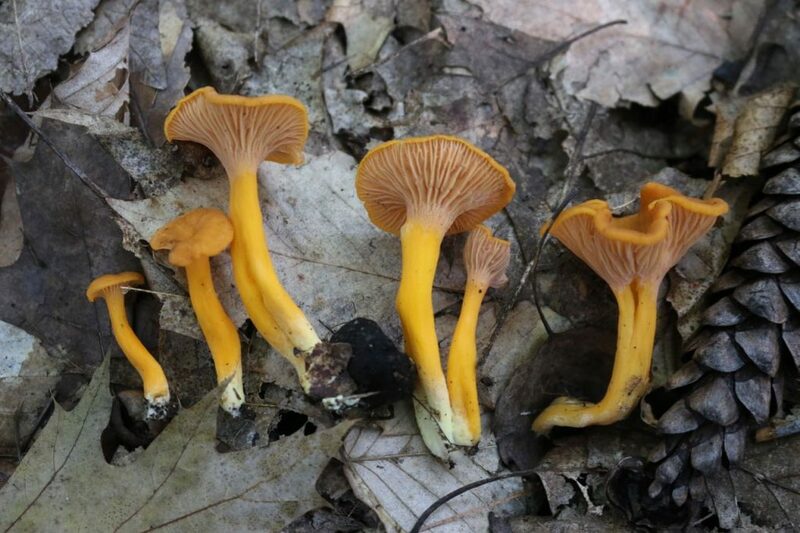 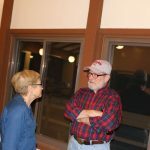 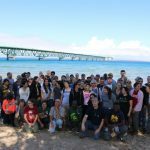 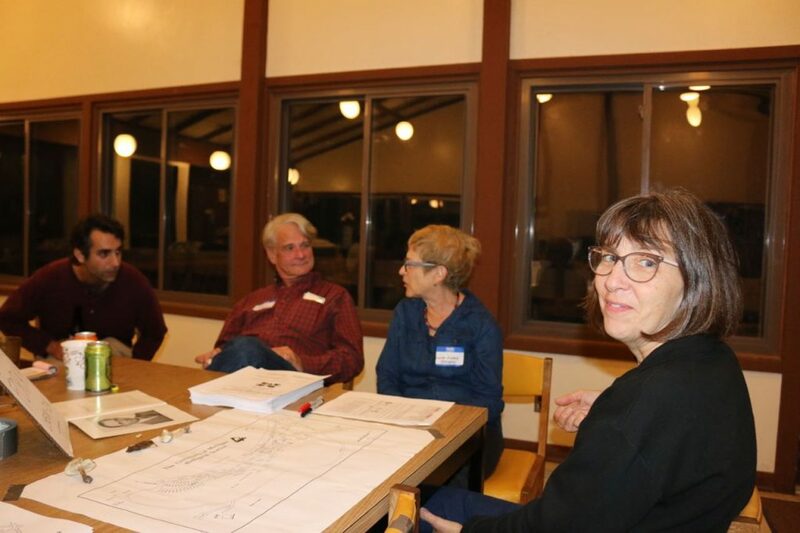 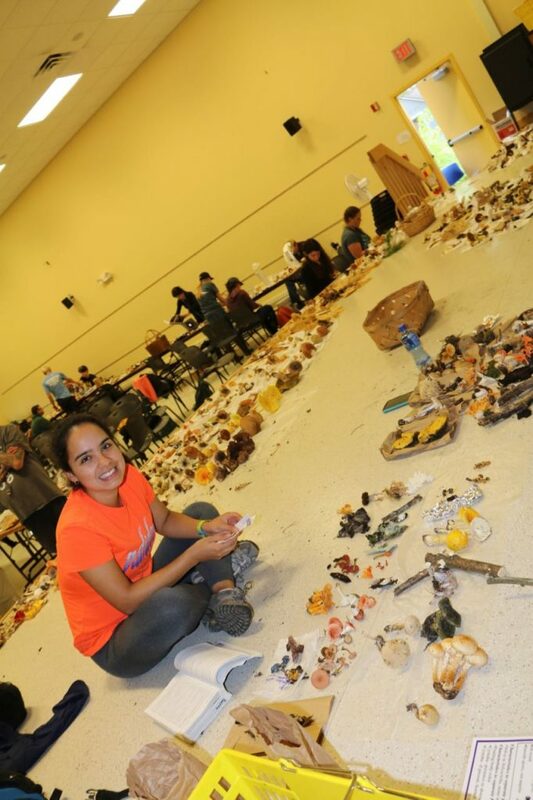 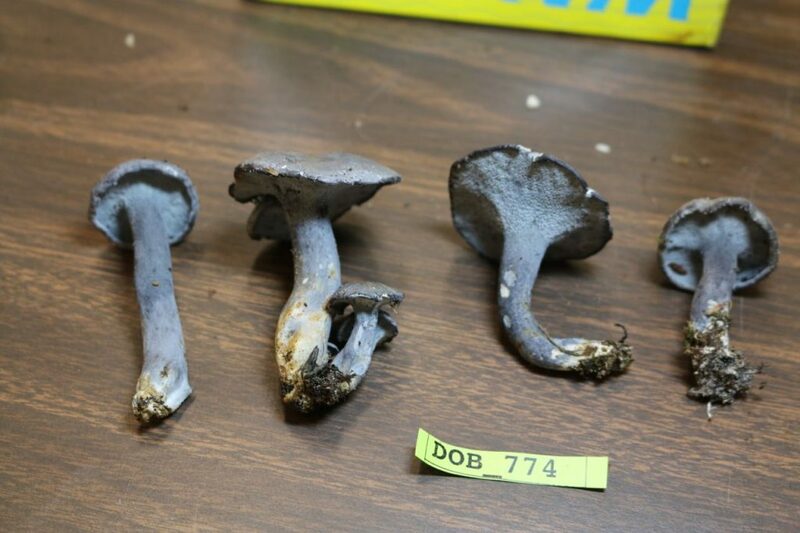 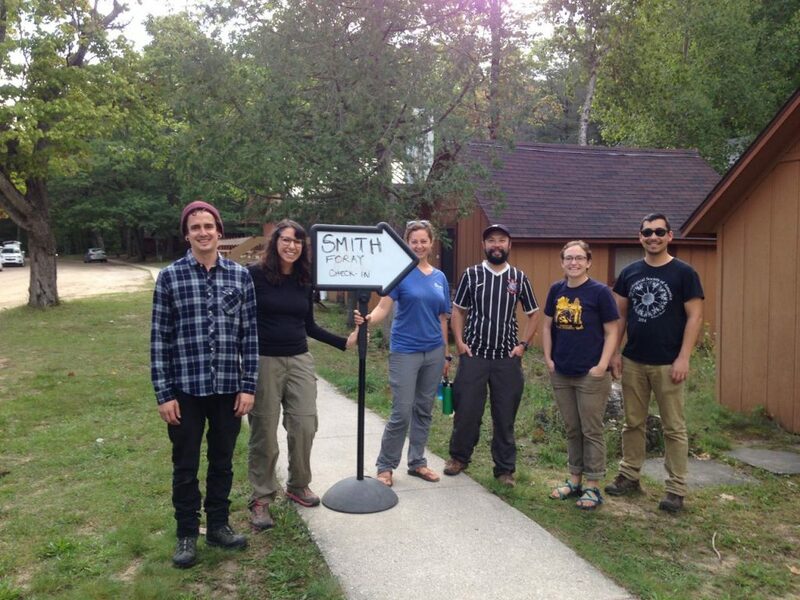 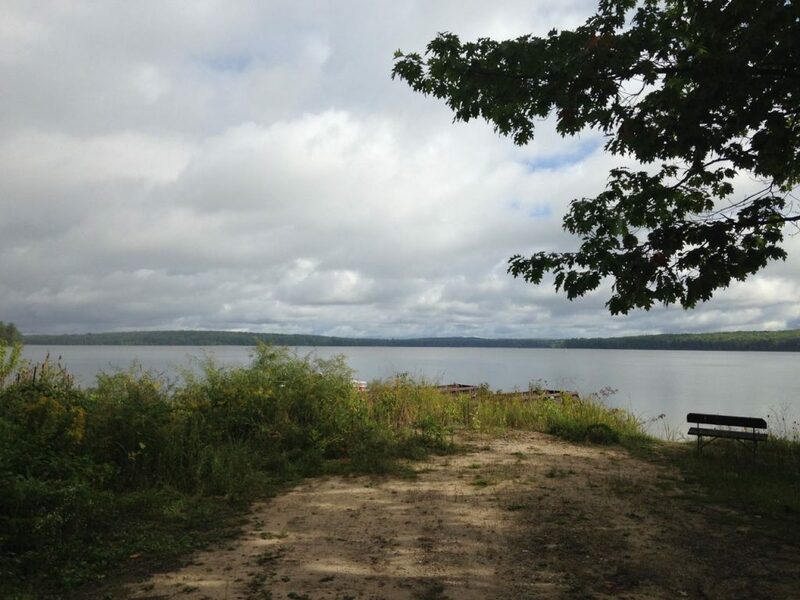 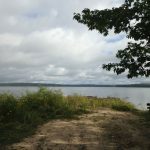 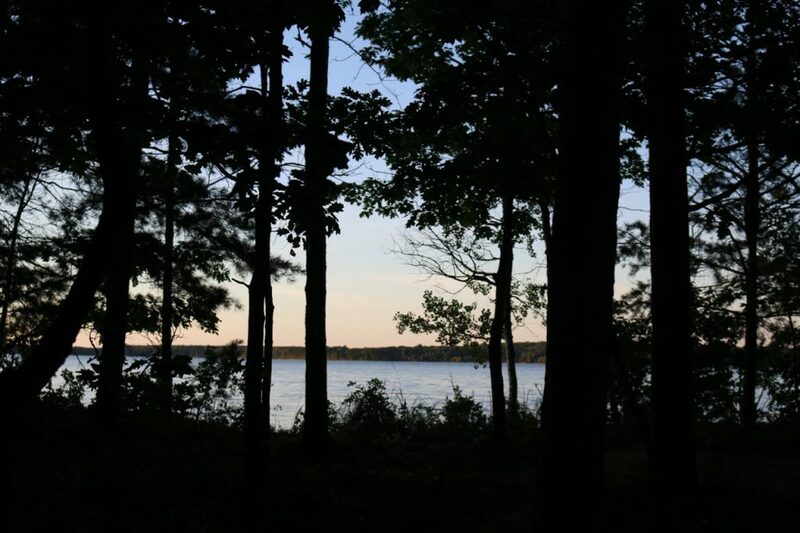 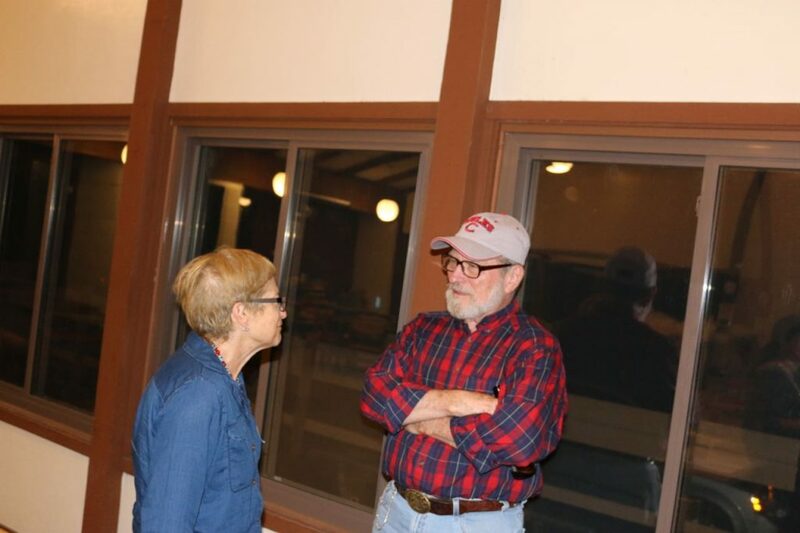 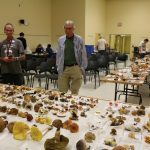 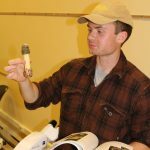 This year’s Smith Foray took place in Smith’s favorite collecting site at the University of Michigan Field Station, located on Douglas Lake at the north end of Michigan’s lower peninsula. 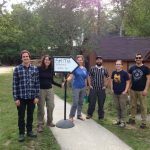 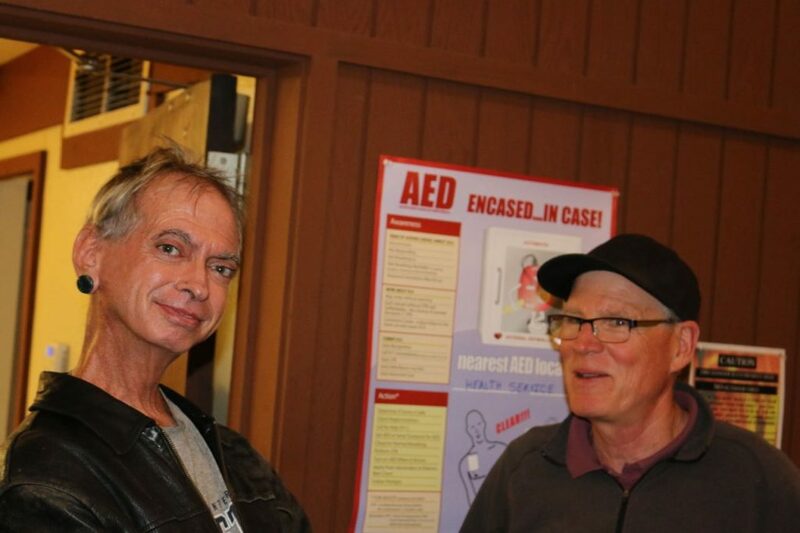 The Foray was hosted by the Tim James lab at the Univ. 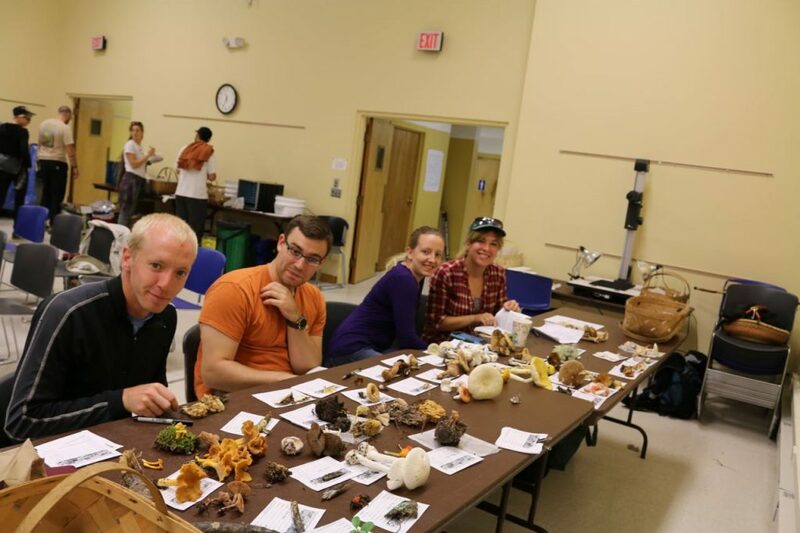 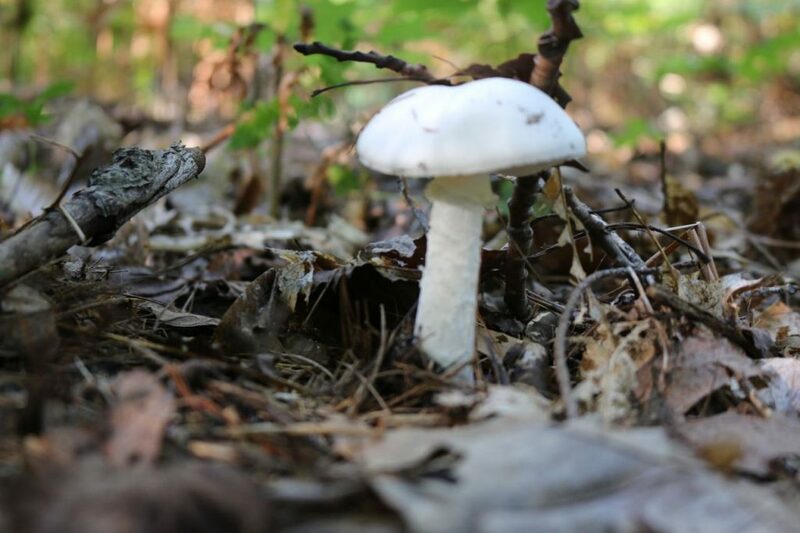 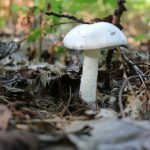 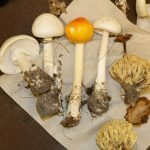 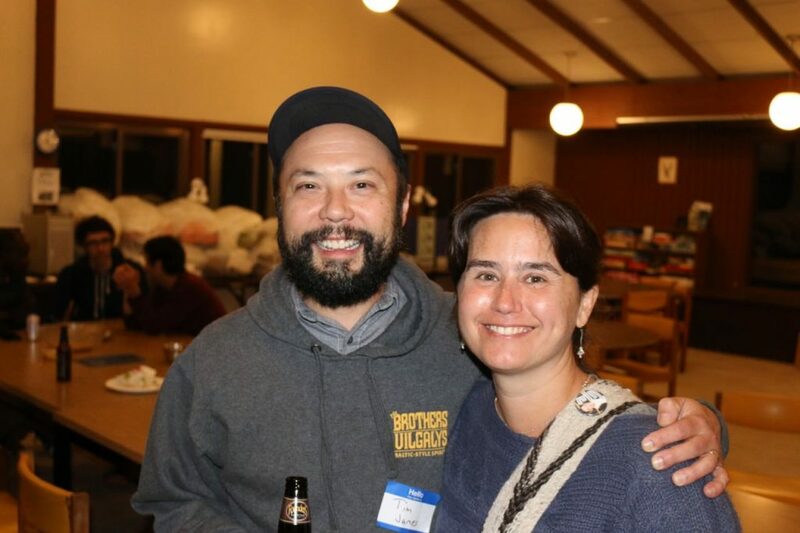 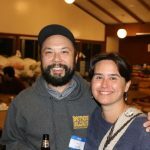 of Michigan, with over 80 mycologists participating including several Duke Mycology Alumni including Tim, Anne Pringle (Univ. 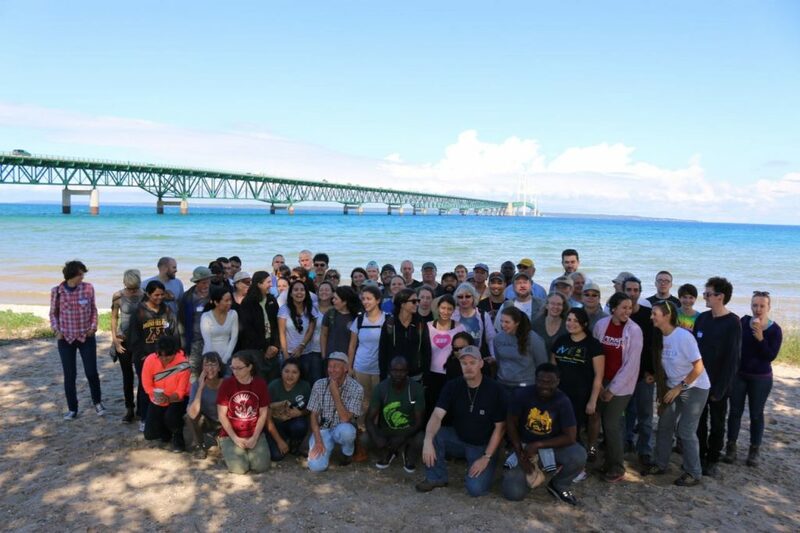 Wisconsin), and Greg Bonito (Michigan State Univ.). 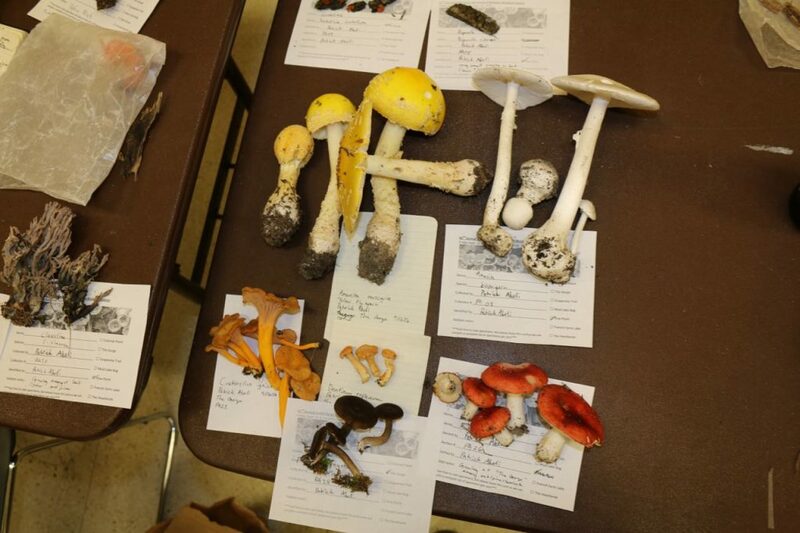 As you can see, we had excellent collecting!